Right-wing politician Tony Abbott has called to slash the number of immigrants to Australia, but doing so would ignore the impact immigrants have on an ageing population, an academic has said. Professor of demography at the Australian National University Peter McDonald has joined Home Affairs Minister Peter Dutton and Treasurer Scott Morrison in slapping down Mr Abbott’s calls to cut immigration numbers from 190,000 to 110,000. Speaking to Nest Egg, he argued that in addition to meeting skills shortages, immigrants have a “very powerful” effect on Australia’s age structure. Mr McDonald explained, “The longer-term impact, [which] also applies to the short term, is that migration affects the age structure of the population. The second point is that these migrants usually arrive in Australia without children and then have children. “So … maybe 25 years [in the future] when their children enter the labour force, again they make a huge difference to the age of the labour force and to the size of the labour force and to the proportion of the population that's concentrated in the labour force,” he said. In a presentation he made to the Australia New Zealand School of Government in November 2017, he noted that should Australia’s net overseas migration be cut to 0 by 2053, 28.4 per cent of Australians would be 65 and over. That’s compared with 15.3 per cent in 2016. Using data from the Australian Bureau of Statistics, he revealed that if migration was boosted to 300,000, 21.2 per cent of Australians would be 65 and over. If it was cut to 180,000, then those 65 and over would make up 23.4 per cent and, if it was culled to 100,000, Australia’s seniors would make up 25.2 per cent of the population. “So migration has a big impact on the longer term, it concentrates the population more in the working ages, it provides a much larger tax base,” Mr McDonald said, adding that this is “advantageous to the older people, obviously”. However, he noted that migration also has nearly zero impact on the actual number of older people as most migrants have around 40 years of work ahead of them. 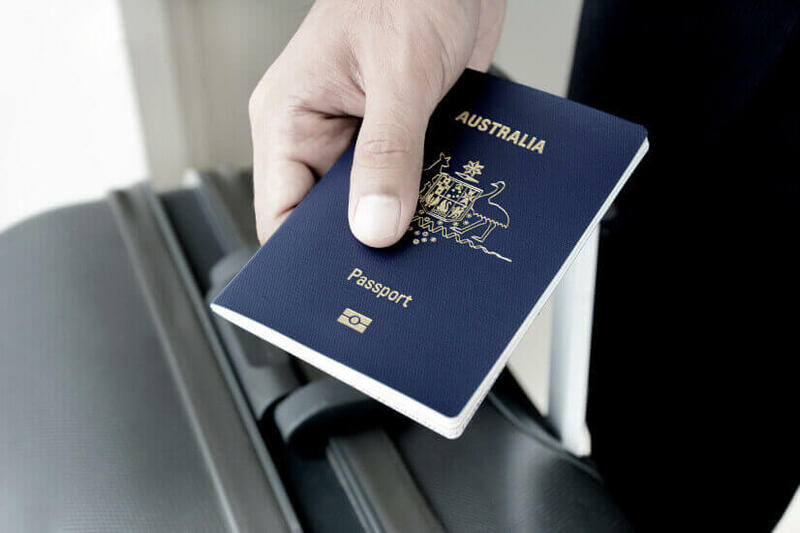 Independent economist Saul Eslake agrees that Australia’s immigration is a “net positive”, given the GDP boost granted by immigration and the expanded tax base. Bearing this in mind, he argued that defending Australia’s immigration policy would be easier if Australia had better planned for the infrastructure and housing requirements a larger population requires. While not explicitly referring to immigration, Infrastructure Australia has also expressed support for a growing population. However, they too emphasised the need for improved infrastructure. The body argued that future population growth in Sydney, Melbourne, Brisbane and Perth will all create these opportunities. Specifically, population growth means an increased size and skill base within Australia’s labour force. “[This] is particularly important in the context of an ageing population,” it emphasised. However, in order to realise the opportunities a growing population presents, Australian governments will need to reckon with “increasing fiscal gaps” of an ageing population. These will affect funding availability for the required upgrades and additions to infrastructure needed to meet the needs of our growing population. Infrastructure Australia CEO Philip Davies said, “Asia's global middle class as well as our own rapidly growing population will unlock new economic frontiers for Australia, but we need to position our cities to take advantage of this historic opportunity.